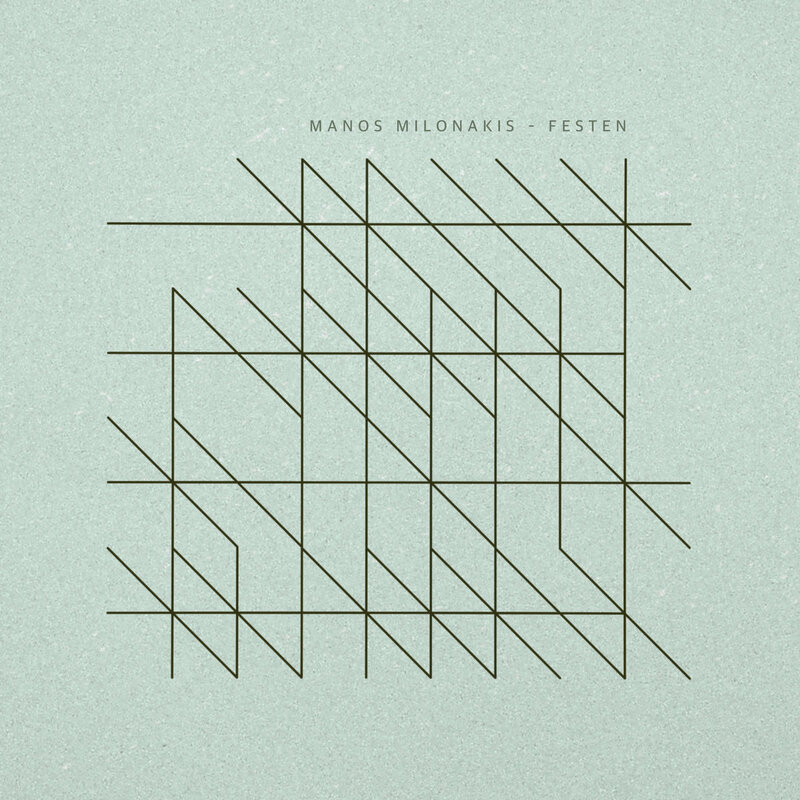 Festen is the third solo work by Manos Milonakis, a composer/producer/performer and architect born & raised in the Greek port city of Thessaloniki. It is his original score for the theatrical adaptation of Thomas Vinterberg’s 1998 film of the same name which premiered last November at the National Theatre of Northern Greece. 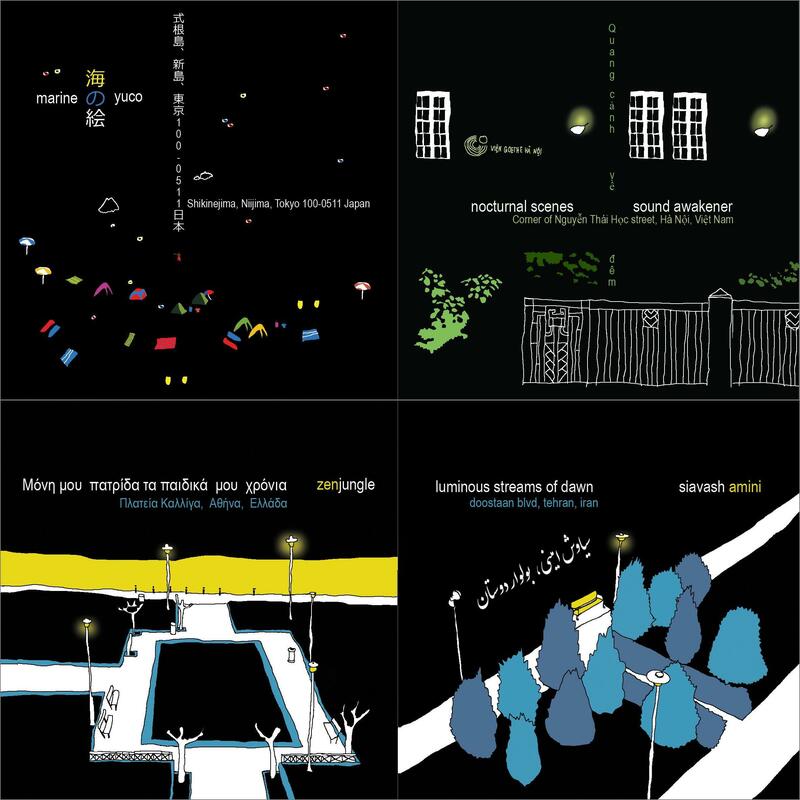 Milonakis spent 3 months of theatrical rehearsals and studio work fusing the sounds of piano, persephone, synthesizer, glockenspiel, violin, viola, cello, guitar, and theremin with programmed beats and loop processing into his score which has now been marvelously condensed into album form for release by Moderna Records. 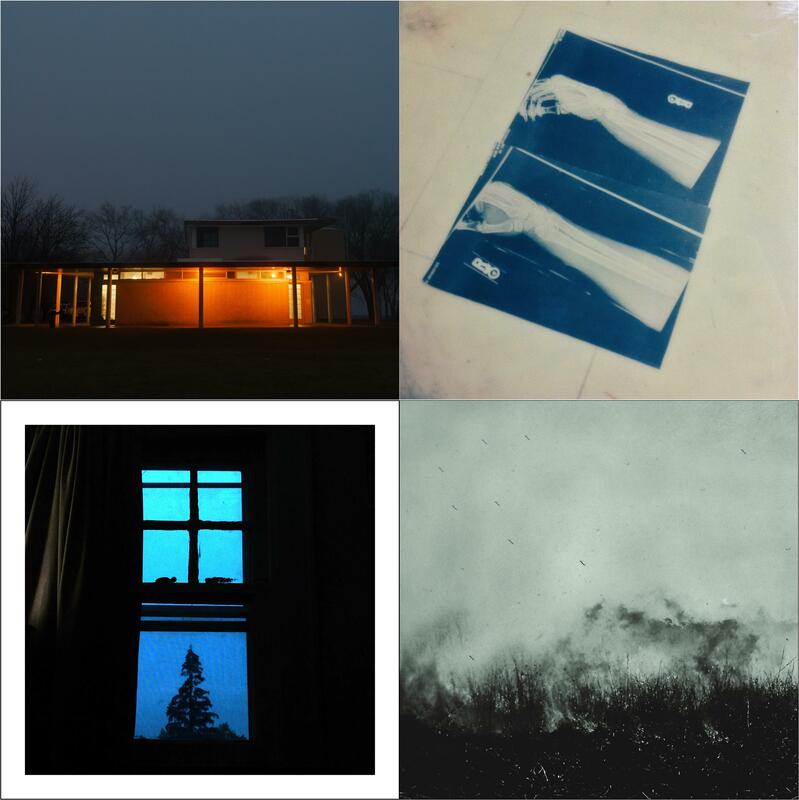 Four distinctive artists and four distinctive albums. 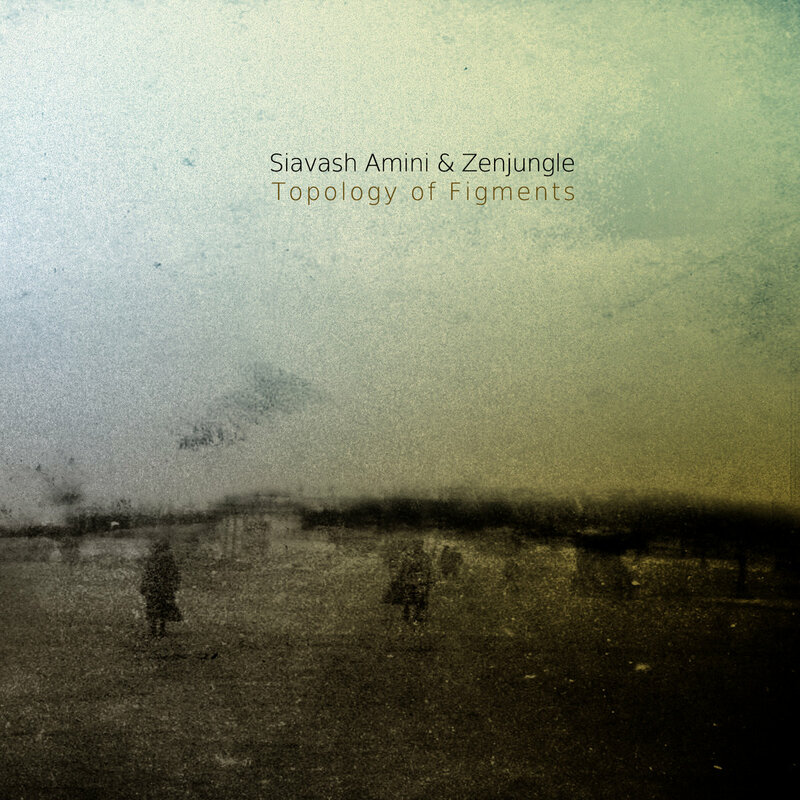 But there are common threads here that make for especially immersive listening – profound stillness, sumptuously layered atmospheres, and expressive drones that suspend time while invoking reflection & reminiscence. 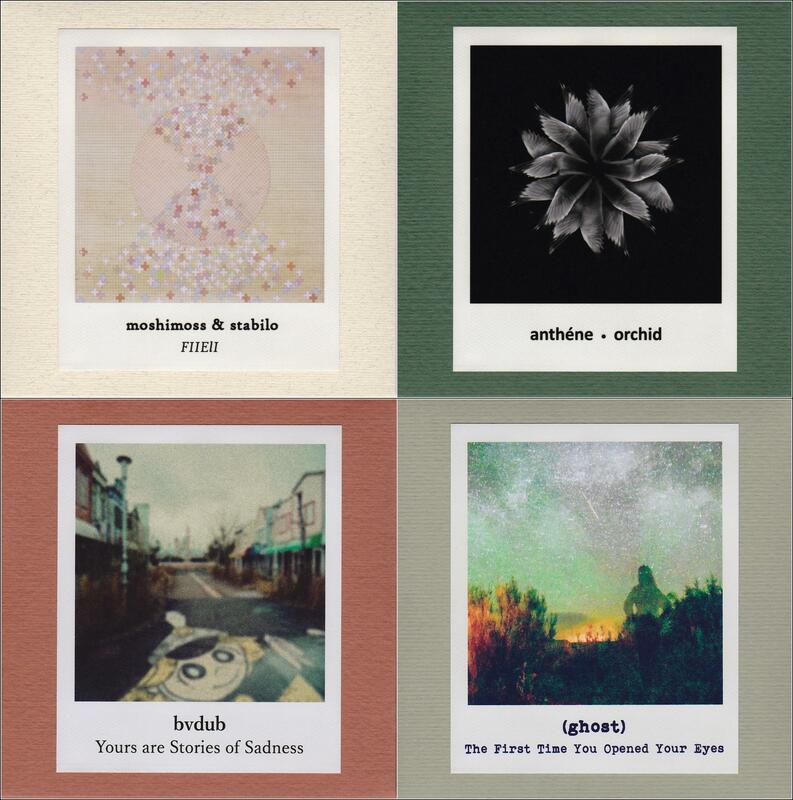 Featuring recent or upcoming releases by Anthéne (Brad Deschamps), Benoît Pioulard (aka Thomas Meluch), Russel Glynn, and Zenjungle (Phil Gardelis). The experience of being a parent, or even just the prospect of it, can endow one with a profound 360-degree view of life, a fluid consciousness that is simultaneously nostalgic for the past and acutely sensitive to the present, while focused keenly on the future. 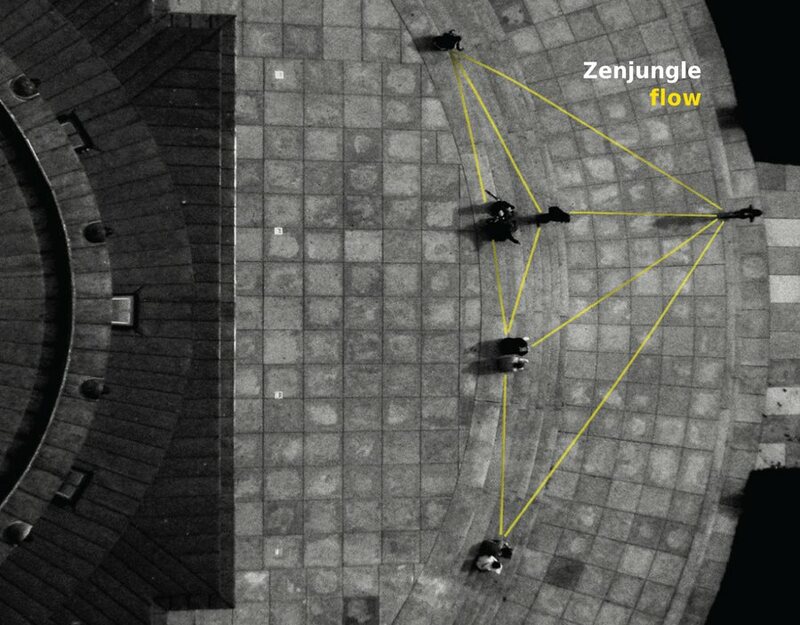 On her latest full-length record as dalot, Greek-born experimental musician Maria Papadomanolaki has distilled this life-changing awakening into captivating musical form with mutogibito now out on n5MD. 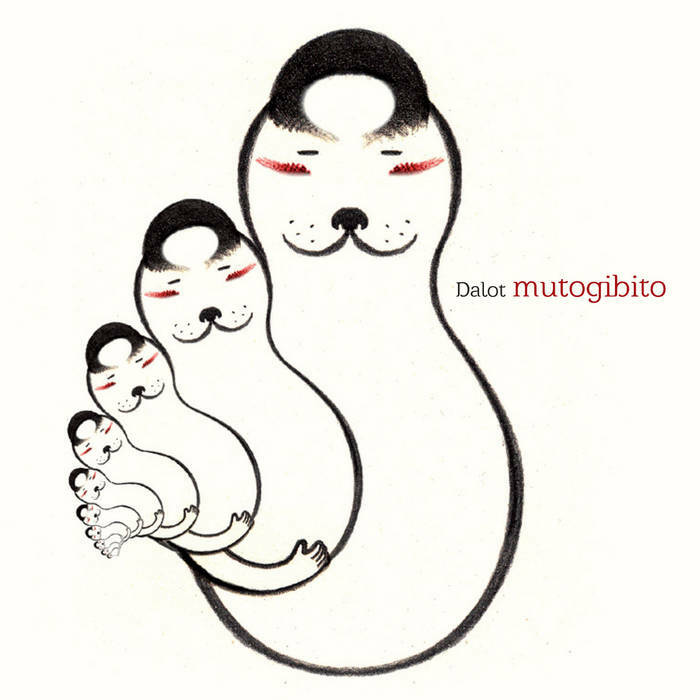 While her previous solo effort on the label, Ancestors (2013), looked almost solely backward through a melancholic ambient/modern classical lens, mutogibito is a much brighter, even playful, album that is multi-referential on a number of levels and finds her embracing multitudinous musical influences and experiences with a vibrant forward-looking optimism. Originally from Athens and currently based in Berlin, composer and musician Hior Chronik has a had very productive year with his name appearing on at least 3 full length albums and collaborating with a dizzying array of artists from the fields of modern classical, ambient, and electronic music. 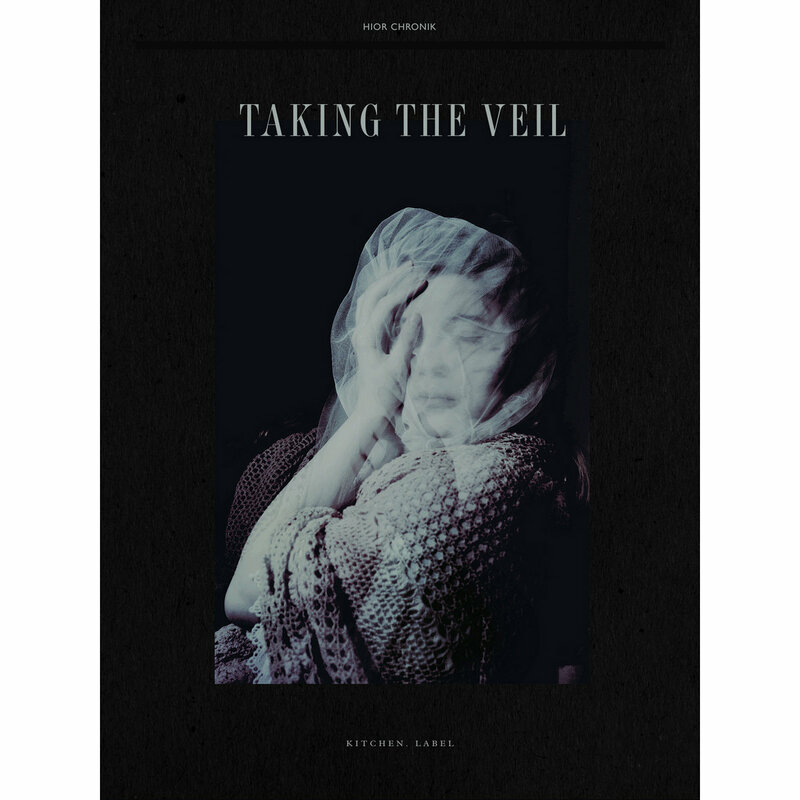 Perhaps none is more beautiful or affecting as Taking the Veil released in May on Kitchen. Label. 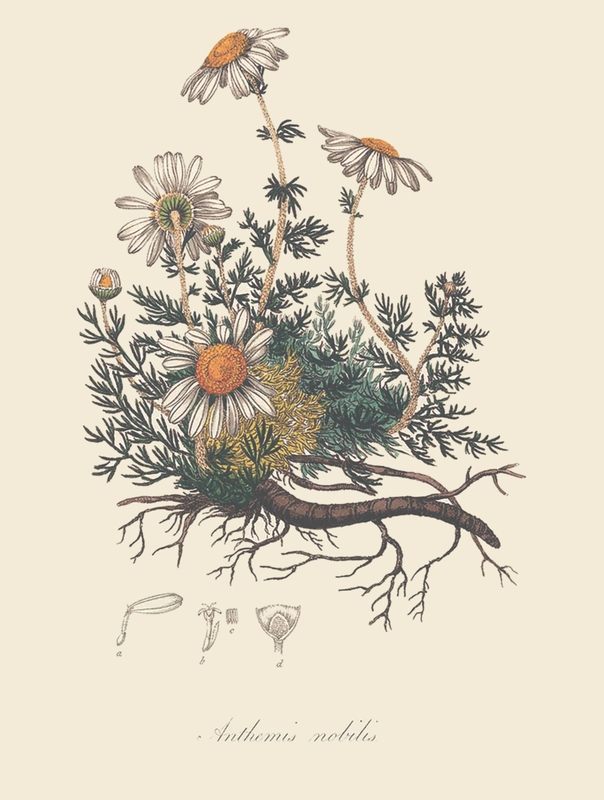 The album is uniquely accompanied by a visual narrative in the form of an art book created by photographer Amber Ortolano, who also features as the recurring role of singer on several of the tracks.